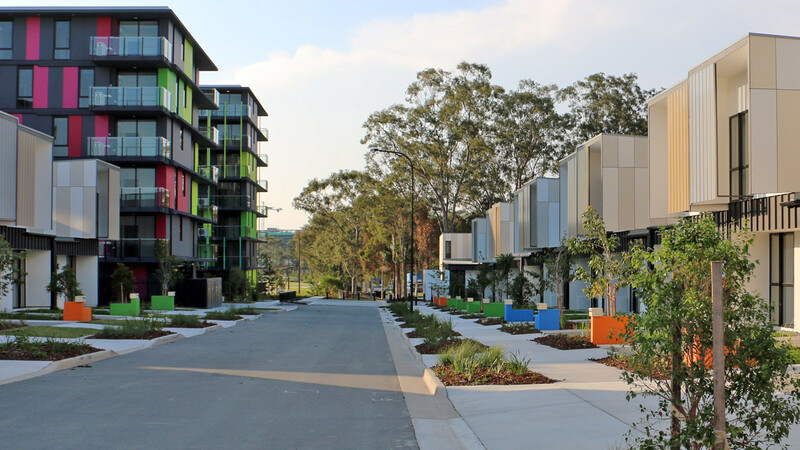 A new residential and retail centre is to be built on the site of the former Athletes' Village built for this year's Commonwealth Games in the Gold Coast, it has been officially confirmed. England Netball have announced that 130,700 adult women have started playing the sport or are playing it more often as a result of the country's Commonwealth Games gold medal at Gold Coast 2018. A British tourist has been found not guilty of assaulting Australia's James Stannard in an incident which saw the former rugby sevens captain ruled out of the Gold Coast 2018 Commonwealth Games. 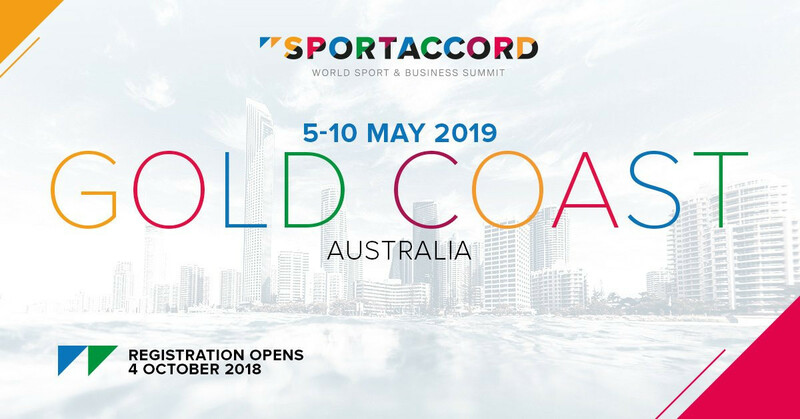 Gold Coast in Australia will follow up its hosting of the 2018 Commonwealth Games by staging next year's SportAccord Summit, it was announced today. 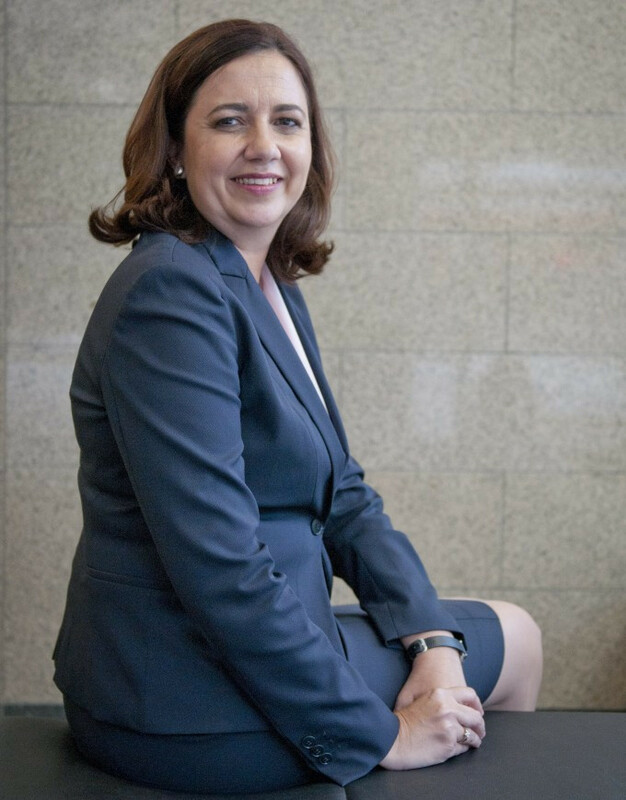 The Gold Coast 2018 Commonwealth Games Organising Committee is to send AUD$35 million ($25 million/€22 million/£20 million) in savings back to State Government, but debates over how the money should be spent continue. 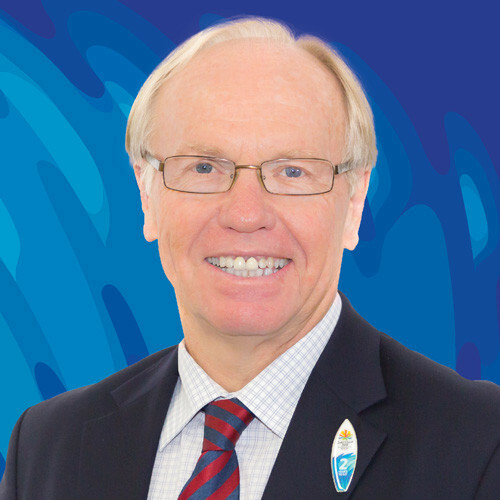 Gold Coast 2018 chairman Peter Beattie has announced the organisation's board will return around AUD$37 million (£21 million/$27 million) to the Queensland Government following the Commonwealth Games in April. A row has erupted in Australia after tens of thousands of taxpayers' money was spent on the hotel stays of politicians at the Gold Coast 2018 Commonwealth Games. Kate Jones has said the Liberal National Party (LNP) sought legal advice about the possibility of cancelling the Gold Coast 2018 Commonwealth Games back in 2012. National Federations (NSFs) are being encouraged to pay their share of costs for damages reportedly made by Indian athletes at the Gold Coast 2018 Athletes' Village. 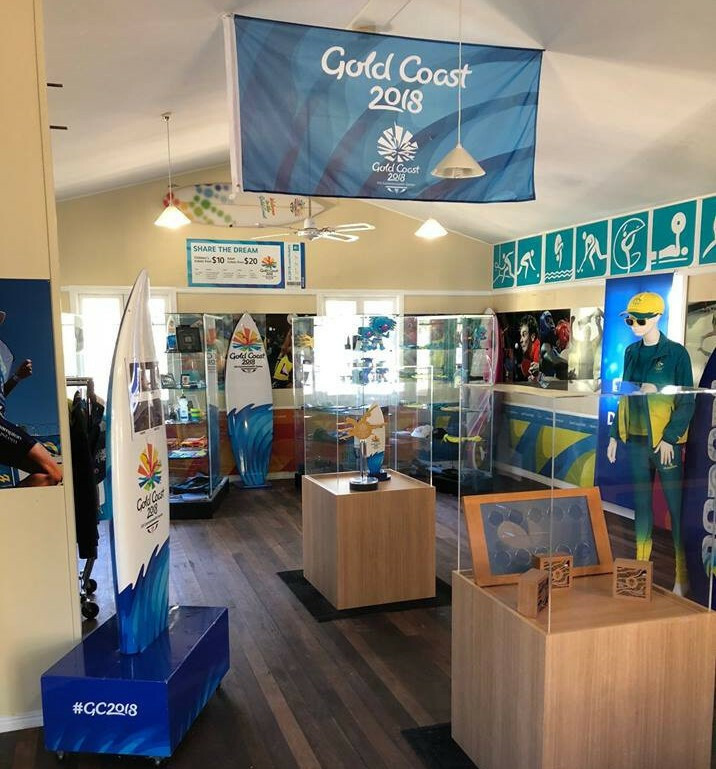 A special Legacy Hall has been created at the Gold Coast Sporting Hall of Fame to ensure memories of this year's Commonwealth Games are preserved. 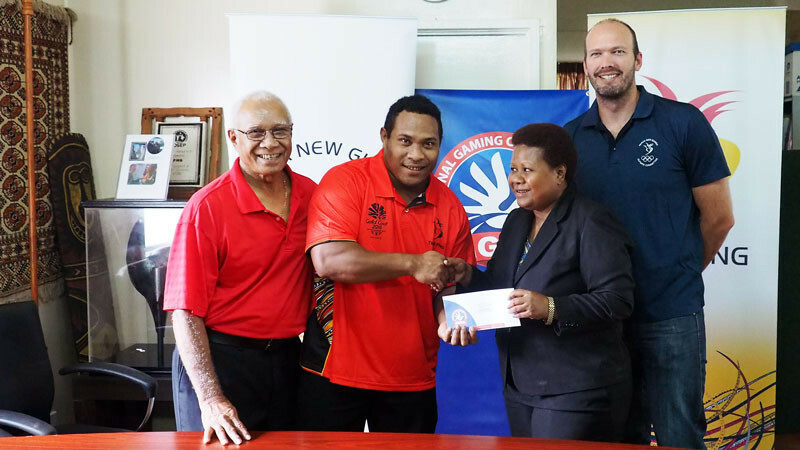 Cash rewards from the country's Government have been presented to the Papua New Guinea Olympic Committee (PNGOC) to recognise the three medals won at this year's Commonwealth Games in the Gold Coast. 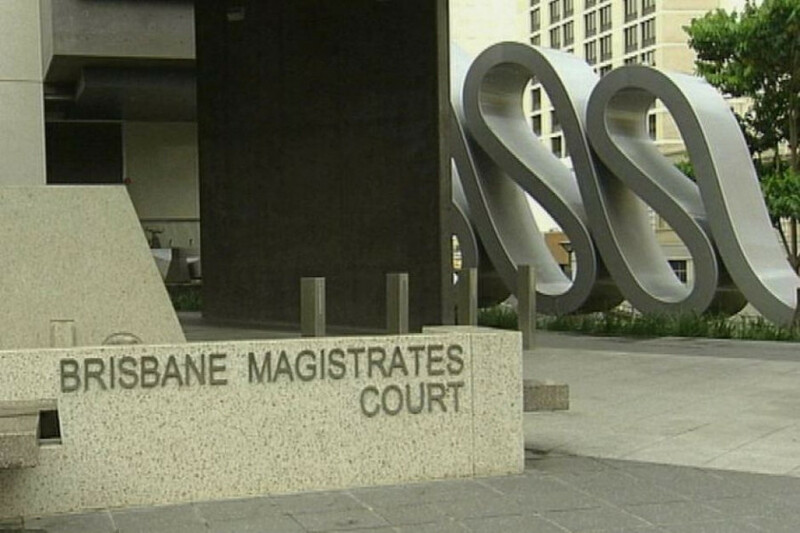 An Indian journalist accused of trying to smuggle a group of his countrymen into Australia for the Commonwealth Games, for a payment of AUD$12,000 (£6,700/$9,000/€7,600), will remain behind in prison after being denied bail. 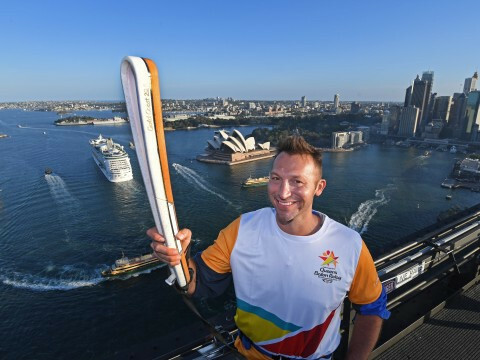 The Commonwealth Games Queen's Baton Relay for Gold Coast 2018 cost AUD$6.4 million (£3.5 million/$4.7 million/€4.1 million), it has been reported. 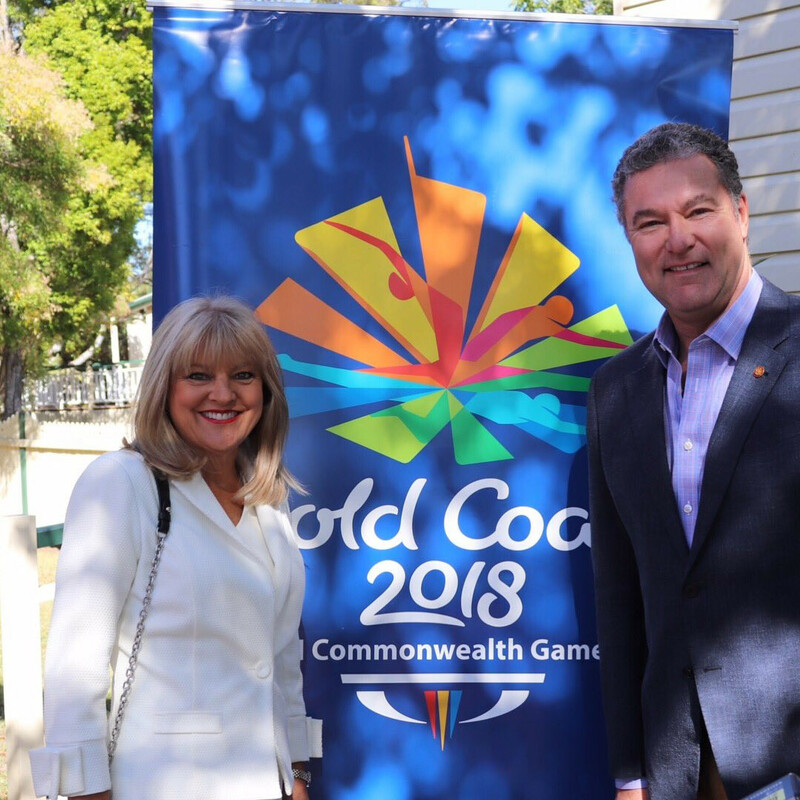 The XXI Commonwealth Games on the Gold Coast, Australia will be remembered for many reasons, not least because of the number of "firsts" that the world witnessed during 12 days of sensational sporting competition and exhilarating arts and culture events. 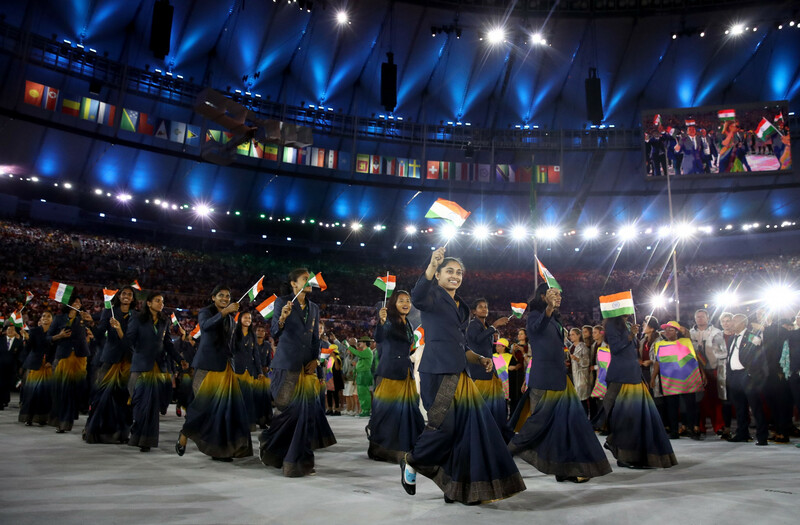 The Indian Olympic Association (IOA) has decided to leave out traditional saris from their female athletes' dress code for the Opening and Closing Ceremonies of the 2018 Asian Games in Jakarta and Palembang.